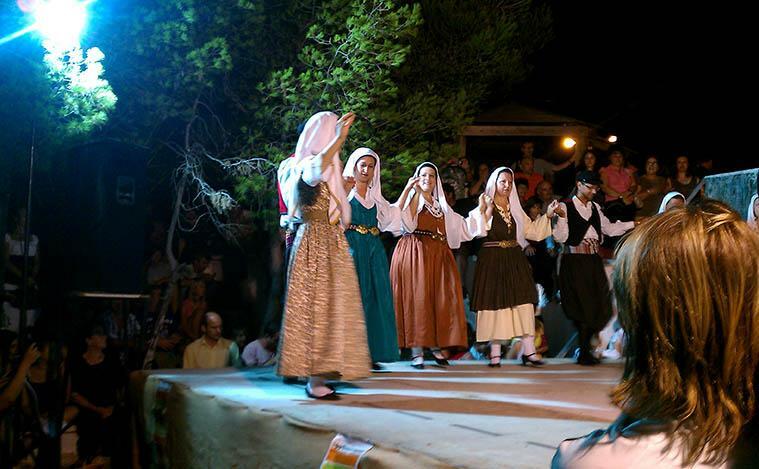 About a Hundred young and older dancers invite us on a stroll... in Greece, through the steps and songs of the tradition, created by the Greek people. 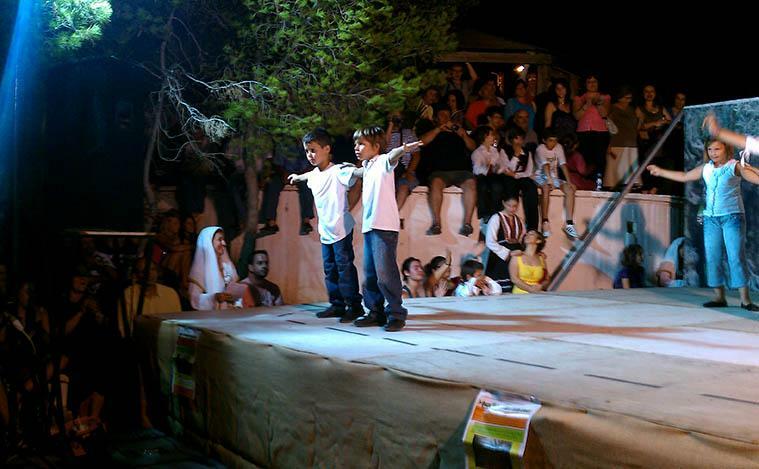 The spectator of this show can only feel lucky to be part of this event. 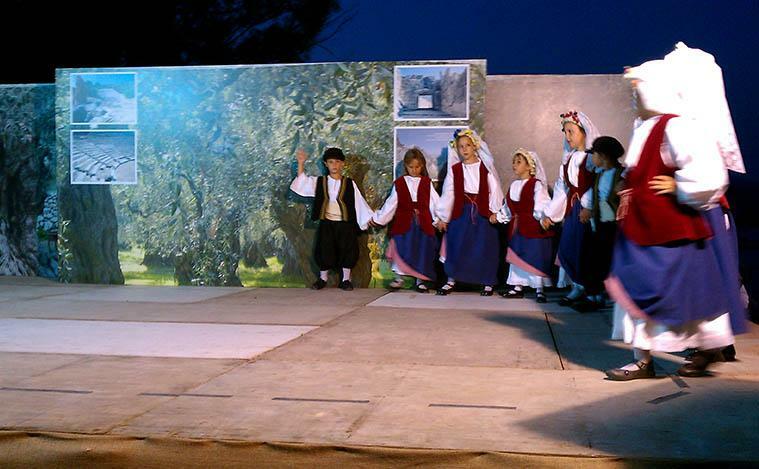 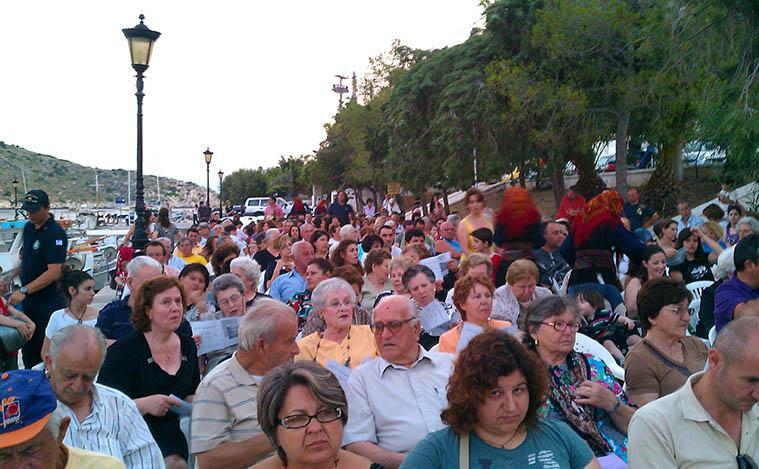 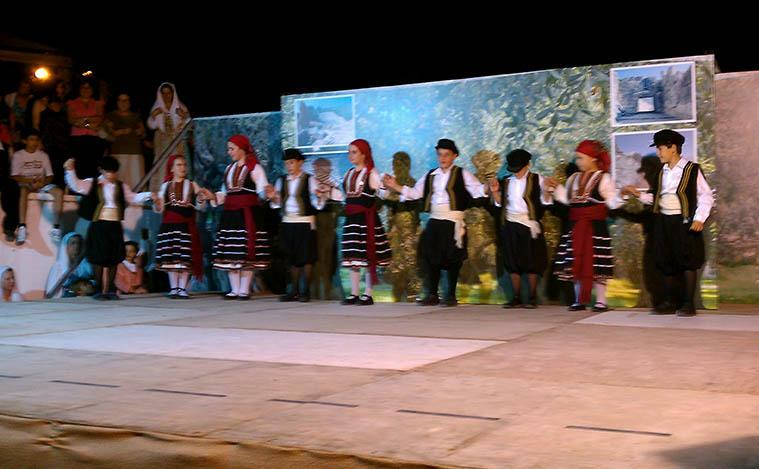 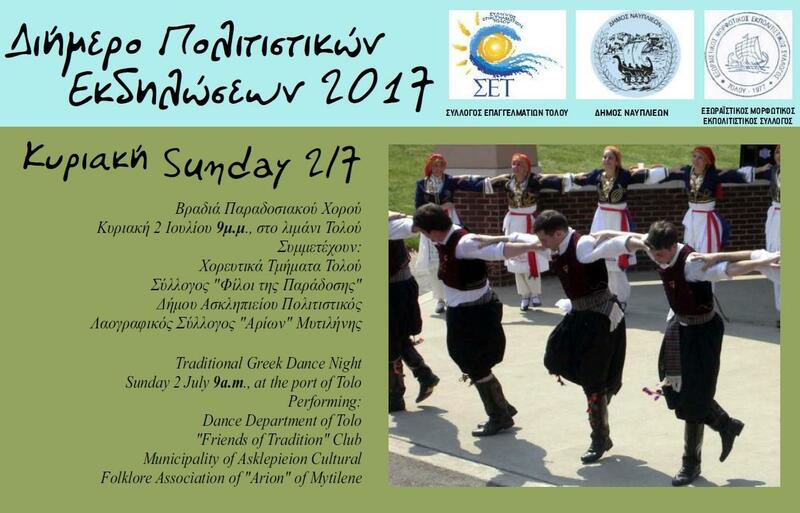 An event that combines the authenticity of Greek tradition with the vitality of youth. 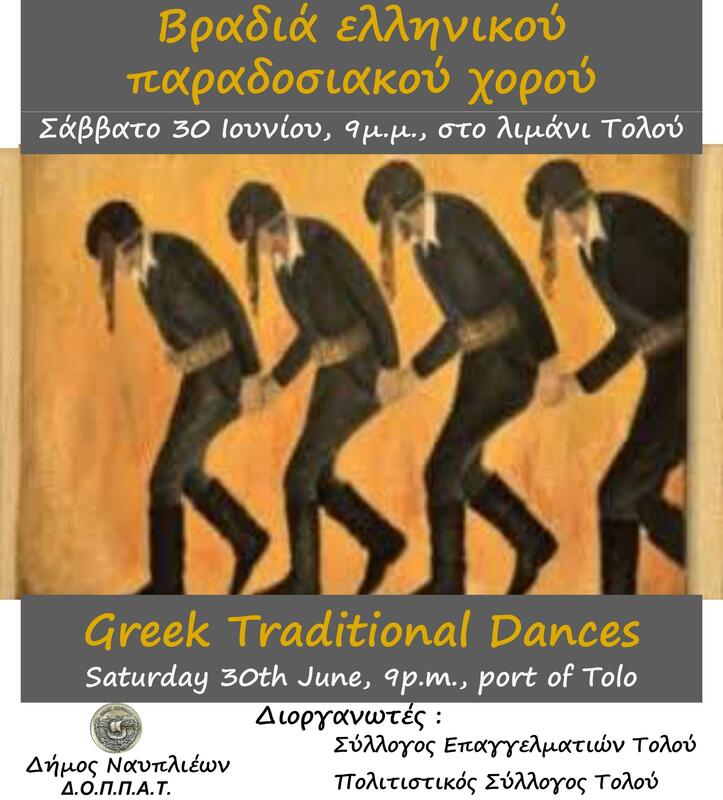 Those who will be in Tolo on 29-30/6/2018 just walk to the port of the village.